Dewers! HoneyDew merch is now available! 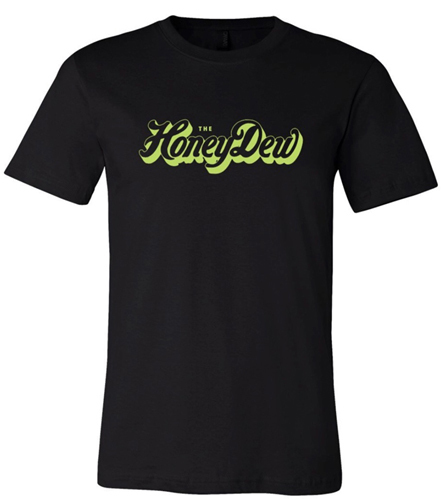 Shirts, hoodies & stickers are up in the HoneyDew merch store! Get your gear today & let everyone know you’re proud to be a HoneyDew!